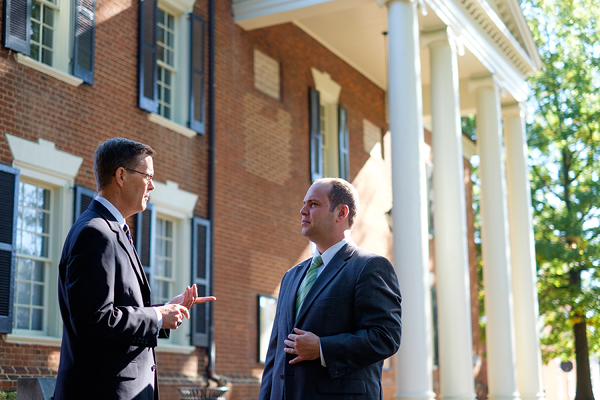 Flora Pettit PC is a sophisticated mid-sized business and litigation law firm providing services through offices in Charlottesville and Harrisonburg, Virginia. Its attorneys have a depth of knowledge and experience that serves its clients well and allows its attorneys to bring even greater resources to complex representations. The law firm’s history includes the 2014 merger of two successful central Virginia law firms - Feil, Pettit & Williams, PLC and Lenhart Obenshain PC. Flora Pettit attorneys serve their clients with the highest levels of integrity and professionalism and an efficient and communicative responsiveness demanded by today’s business climate. Flora Pettit attorneys represent clients across the full spectrum of business, litigation, and personal matters and have the knowledge and resources to provide meaningful and substantive legal advice to their clients across the range of the firm’s practice areas. This depth is bolstered by Flora Pettit’s ability to tap the specialties and skills of each of its attorneys and apply their experience and knowledge as a whole to the firm’s clients’ needs. Please visit our Practice Areas page to learn more. 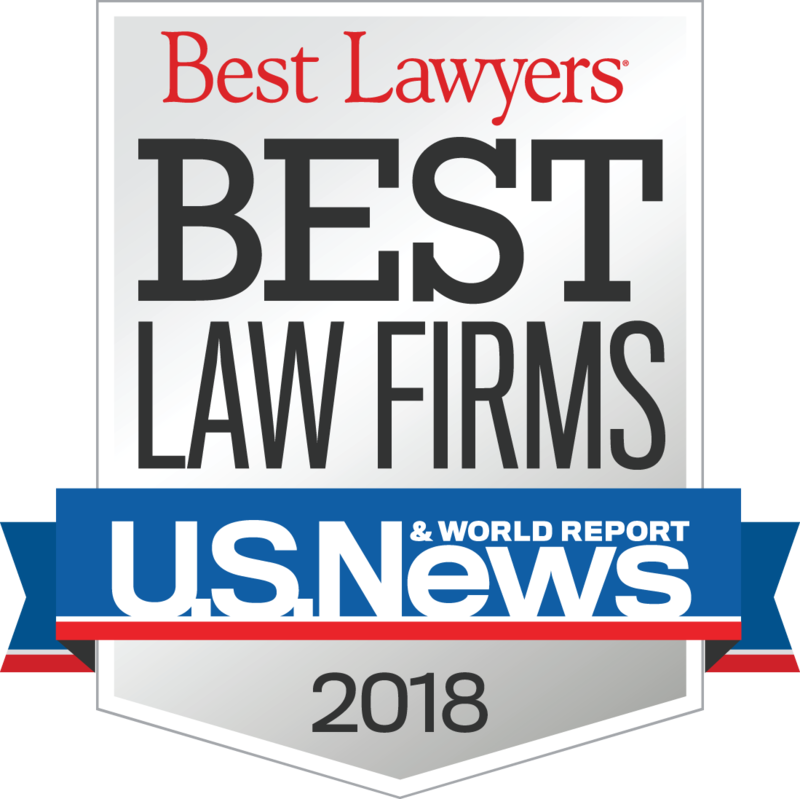 Our attorneys are recognized by their peers for attaining the highest standards of the legal profession in both their legal work and their ethical commitment. This integrity serves as the basis for all of our service to our clients. Flora Pettit attorneys have extensive experience representing clients in a broad range of legal matters, ranging from routine business and personal legal needs to difficult and complex transactions, litigation matters, sophisticated tax and estate planning matters and shareholder and family conflicts. Flora Pettit attorneys are also active leaders and members of their legal, business, and civic communities. In all of these endeavors, our attorneys strive to maintain the integrity which is the cornerstone of our practice. For more information about our attorneys, please visit our Professionals page. The needs of our business and private clients demand efficient service that responds quickly, but accurately, to the problem at hand. That responsiveness also means a careful evaluation of the client’s needs that applies an appropriate scale of response and effort without needlessly expending resources or causing delay. The state-of-the art communications facilities between our offices allow efficient and seamless collaboration among our attorneys, and translate to competent and cost-effective service to our clients. Flora Pettit serves clients throughout Virginia and across the globe in both routine and complex transactional and litigation matters. Our clients include large and small domestic and international corporations, non-profits, and private individuals. 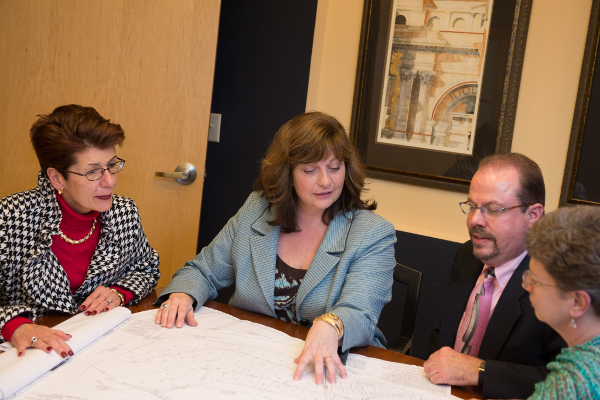 Flora Pettit attorneys excel at solving our clients’ toughest and most complex issues by responding to their clients’ needs with precision and care.